Scorpio Zodiac is known as Vrischik Rashi in Hindu Astrology and this October 2018 Rashifal is based on Moon astrology. In October 2018, Vrishika Rashi born people will have a good period with some important developments. There will be overseas job opportunities for few. There will be progress and mental peace. Legal matters will be resolved. Artists will have a good month. 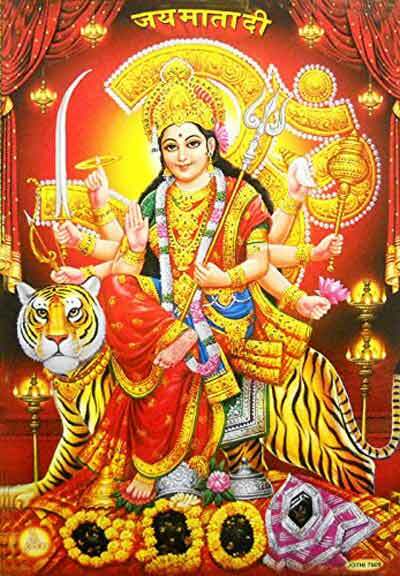 Good, lucky and auspicious dates in October 2018 for Vrischika Rashi, or Scorpio Zodiac, are October 1, 6, 7, 8,9, 12, 13, 14, 17, 18, 19, 25, 26, 27 and October 28. At the workplace there will be new opportunities for you to prove your worth. There will be increase in income and promotions for some. Some people will have new responsibilities at the workplace. Business people will gain from earlier plans which had been considered not profitable. There will be trouble with employees for some. There will be success in financial dealings. Some of you will invest in automobiles and other costly household items. There will be huge profit from an earlier investment. You will get back money, which you had thought will never get back. Some of you will face false financial accusations. You will receive help and guidance from elders in the family. There will be good atmosphere in the family. Travel plans will be successful. Bachelors will face some problems in marriage plans. Students will face some difficulties. There will be health related issues associated with eyes or veins.